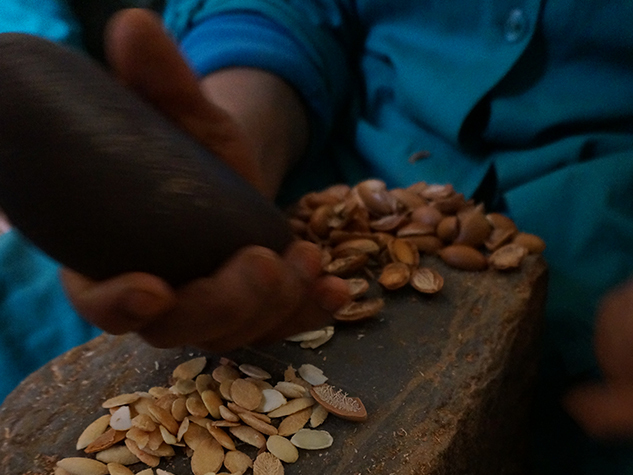 Our Community Fair Trade organic argan oil is carefully pressed from the best argan nuts, hand-cracked by Berber women in south west Morocco. The kernels are pressed and filtered slowly over 48 hours to extract the purest oil possible, to infuse our products with the most sublime radiance for your skin. We work with Targanine, a network of women’s cooperatives, because they help empower their 334 members with social and financial independence. Traditionally, the men of the family enjoyed higher social status as they earned the most money. Now these women are often the primary earners in the family, which has increased their social status. 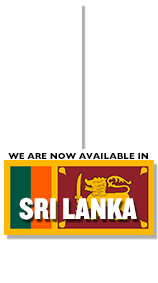 The project provides them with a job, a good income, the ability to support their family with a stable income, and the kinship of working with other women. Some of the co-operatives even provide literacy classes for members and crèche facilities for their children. 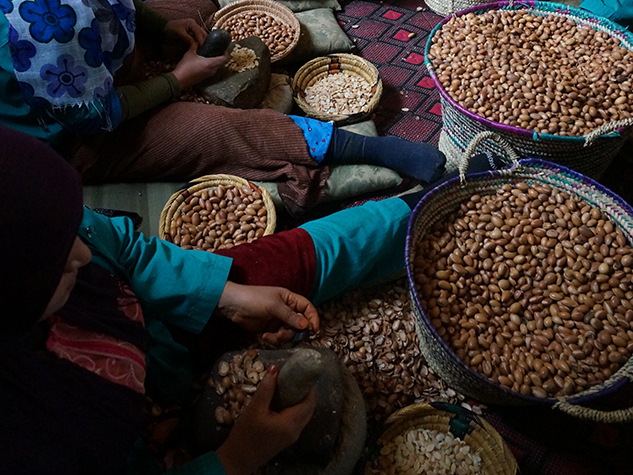 Our Community Fair Trade organic argan oil is carefully pressed from the best argan nuts hand-cracked by Berber women in south-west Morocco. 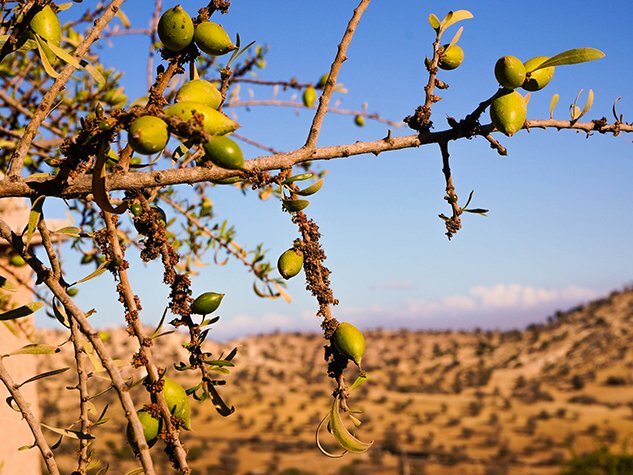 Argan trees are native to Morocco, where the forest is so precious to the area that it is in a protected UNESCO Biosphere Reserve. 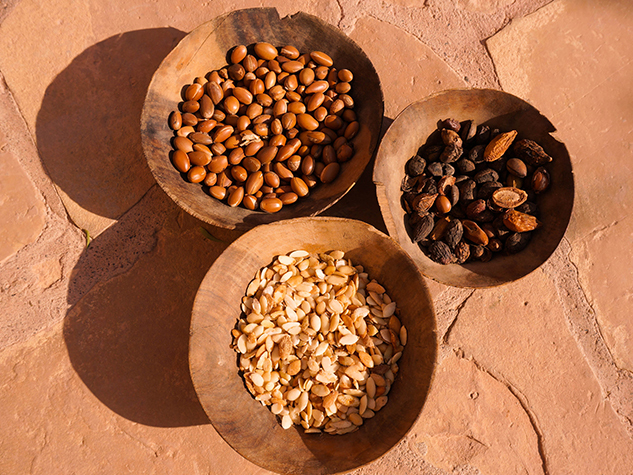 Unlike much of the commercial argan oil industry in Morocco, our trade supports rural agricultural communities rather than using large factories in the cities. 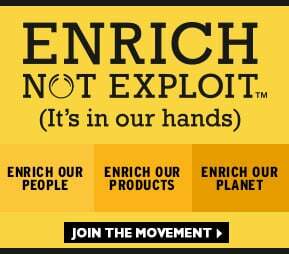 This means that our trade with Targanine co-operatives allows women in rural villages to earn an income without having to leave their local communities.